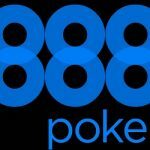 There is no doubt that Bovada and Bodog Online Casino and Sportsbook have seen the writing on the wall regarding the continual updating of technology on a daily basis. Not only do they need keep up with technology, but to continue trying to separate themselves from competition they have had to be one step ahead at all times. Bovada and Bodog are unquestionably two of the biggest online gaming sites in the marketplace. 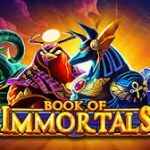 It is for this reason that they decided to roll out new site designs with all sorts of updated and exciting features in order to optimize their players experience. Although there was the inconvenience of a little down time while they were updating their sites, they are now fully operational and far more user-friendly. Previously navigating from sport-to-sport on Bovada proved to be a bit of a bind, but now, it is far easier for a player to jump from page-to-page with ease. 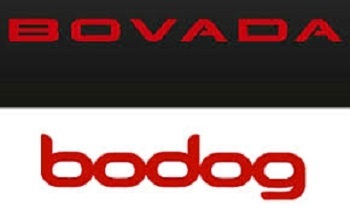 Bovada and Bodog both now have a very crisp and clean look about them. After the update, the length of each page is clearly now defined. If you want to scroll further down the page, there is a “Show More” button that makes things far more clear-cut and to the point. This is only the beginning of the Bodog and Bovado updates for the moment. 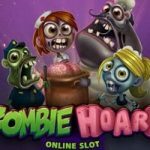 From taking their casino games to the mobile platform or expanding the live betting operation, the new features were designed for the players. Bodog will be releasing more information regarding the Virtual Sports games they are looking at which will be exceptional for all players. 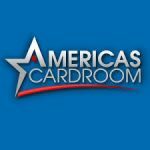 This entry was posted in Casino Blog and tagged Bodog and Bovado New Look, Bodog and Bovado Sportbooks, Bodog Sportbook and Casino, Bovado Casino and Sportsbook, Play Bodog Sportsbetting on July 20, 2018 by admin.